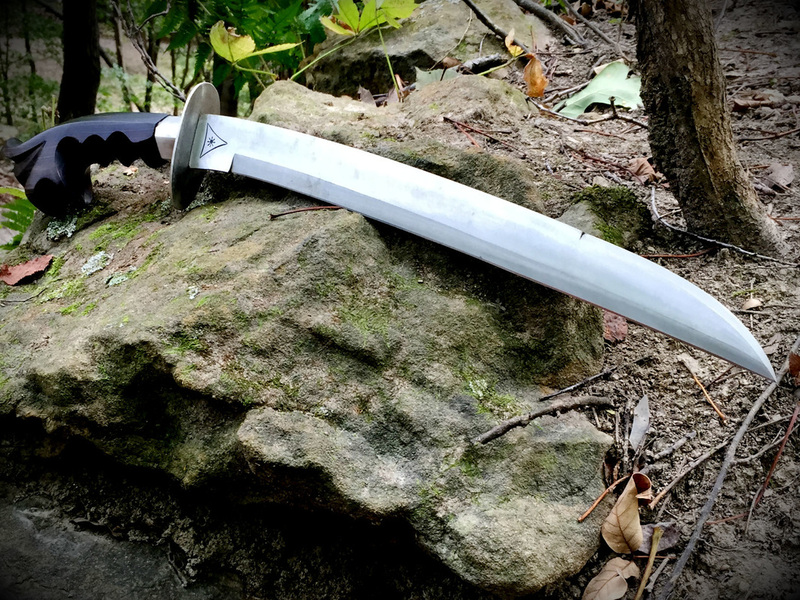 Perfection for a blade comes only from the demands and inspirations through real world combat and survival trials, but that doesn't mean a blade can't be both elegant and excellent. Top Prado Blades is your service, which forges and assembles the blade that best echoes your essence and reflects all you hold pure in your soul. 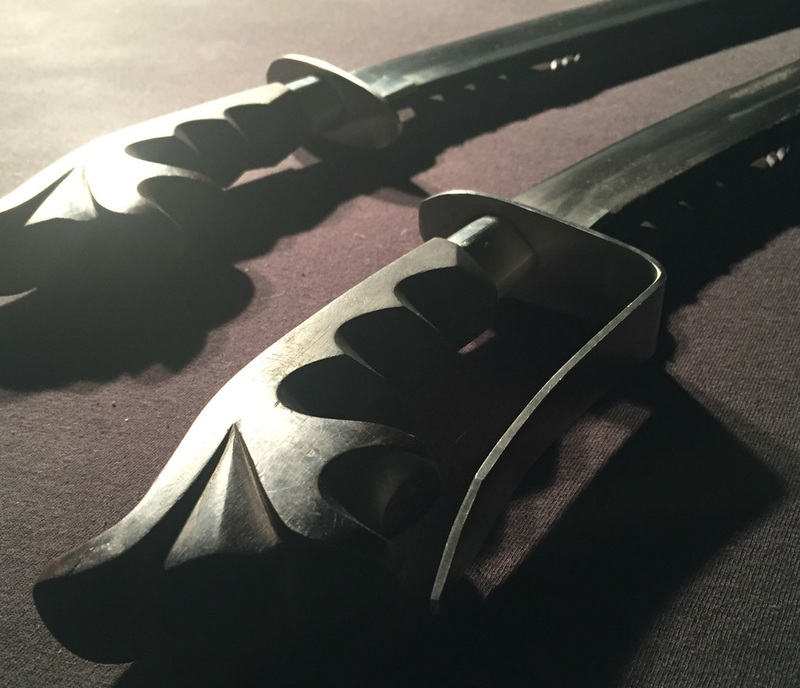 Our blades are proven in battle, forged to perfection. 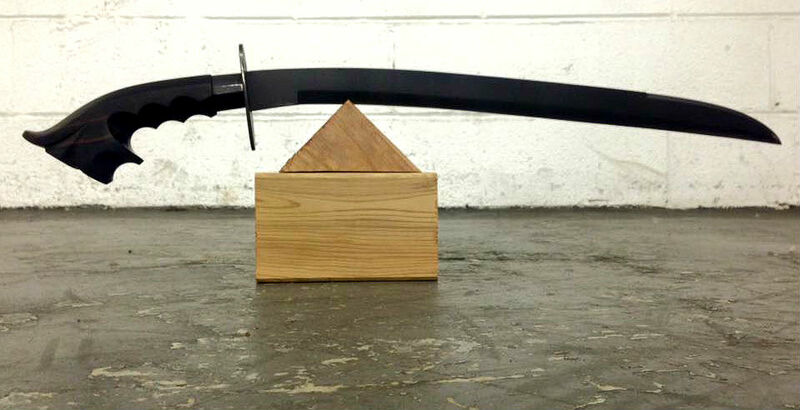 Welcome to Top Prado Blades, the world’s most elegant and excellent blades. The blades you can trust. 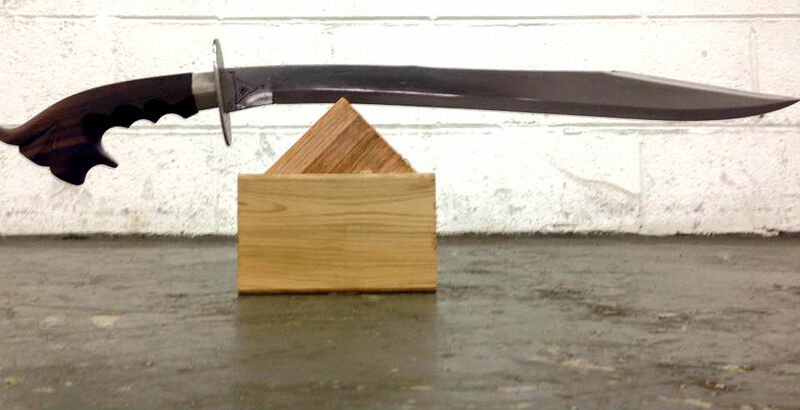 Each blade is carefully and precisely hand forged to perfection. Every handle and scabbard is meticulously hand carved. All blades are marked with the Top Prado Blades™ insignia and numbered signifying that each blade is unique. Blades by Top Prado are accurately balanced to give the swiftest swing and the most confident thrust all while maintaining comfort in your hand. Every personality needs a personal touch, however gallant and modest they may be. 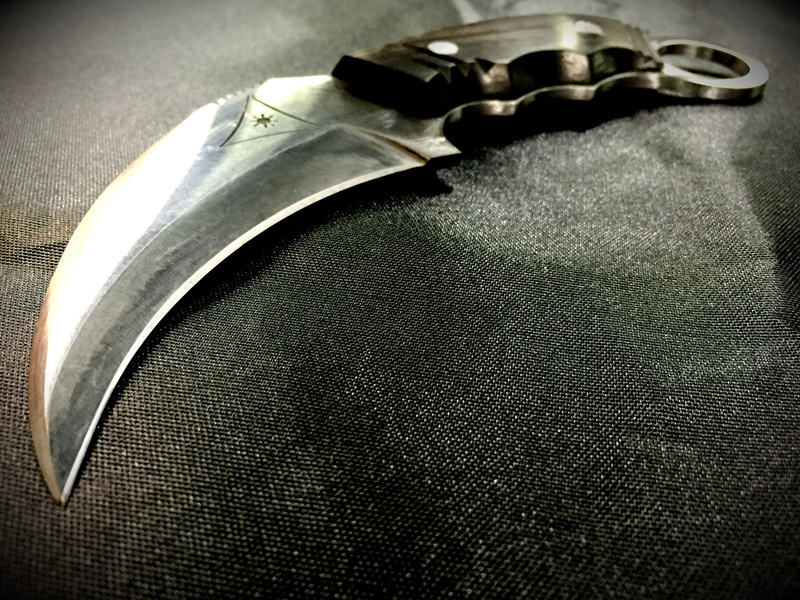 We have a generous assortment of bolos, knives and exotic blade options to choose from. Tailor your Top Prado Blade to the finest detail with our customization options. 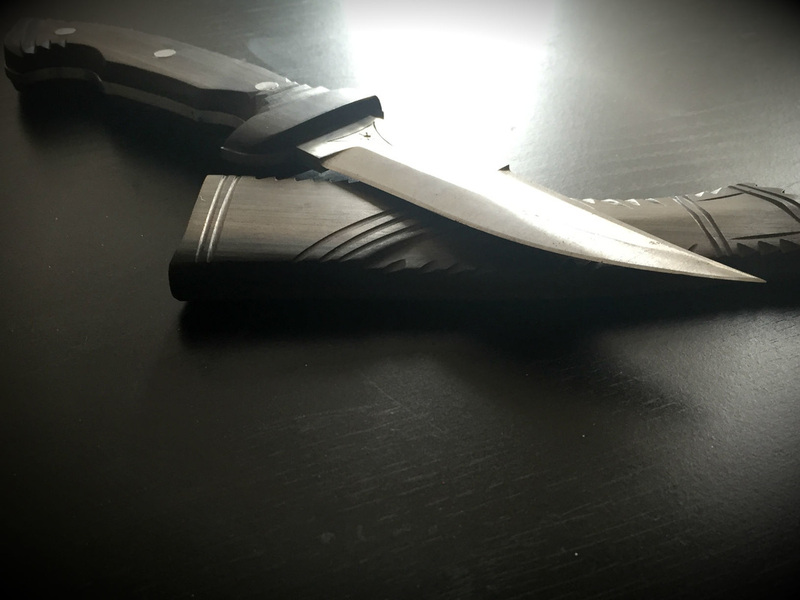 Whether your Top Prado Blade is on display at home, in the office, or taking that hiking trip with you, we believe your blade should reflect your personality and ethics.